Share the post "Bids to join new European Universities Network pour in"
The EU are seeking to establish a European Educational Area, through strengthening existing ties between European universities, as well as establishing some 20 “European Universities” by 2024. The European Universities Network Initiative (EUNI) aims to offer a “co-envisioned long-term strategy focussed on sustainability, excellence and European values” according to the European Commission’s website. 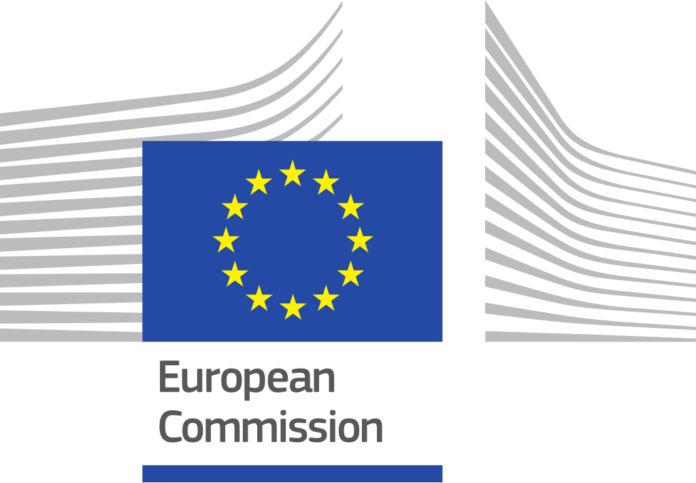 A senior official in the EC has said that the initiative would aim “to make European universities more competitive internationally, compared with the best of the US and Asia for instance, but also to strengthen the sense of a common European values and a common European identity” according to a policy brief published by the Council for Higher Education Accreditation. In 2017, the European Council called on all 28, soon to be 27, member states to take a number of initiatives including “strengthening strategic partnerships across the EU between higher education institutions and encouraging the emergence by 2024 of some twenty ‘European Universities’, consisting in bottom-up networks of universities across the EU which will enable students to obtain a degree by combining studies in several EU countries and contribute to the international competitiveness of European universities.” The scheme also offers smaller universities who may not be in the same level of demand as larger, more established universities access to a greater pool of talent from which to draw from. These European Universities would be transnational alliances, which would allow students to complete degrees by studying in various universities across the EU, with a guarantee that the degree will be recognised. There already exists some level of alliance between European universities, such as the Erasmus programme, but nothing of this scale has ever been attempted before. Fewer than 6% of students in Europe spend time studying at other universities, which the EUNI aims to boost significantly. The initiative has proved to be incredibly popular, with 54 networks of universities have put forth bids to join the pilot programme of the European Universities Initiative. The European Commissioner for Education, Culture, Youth, and Sports, Tibor Navracsics, tweeted that he was “very pleased with keen interest in our #EuropeanUniversities pilot! Proud to take this initiative forward which is a key part of the #EuropeanEducationArea we’re building with Member States.” Due to the popularity of the project, the European Commission announced that it would be doubling the funding to €60 million for the pilot. Out of the 54 networks that applied, 12 will be chosen. The decision will be announced in mid-July, and the initial stages of the EUNI being implemented between September-December 2019. However the enthusiasm is not shared by all. The growing polulist movements and Eurosceptic governments in countries such as Hungary will be wary of further integration. Some universities are waiting until the second round of offers, and there is uncertainty in the higher education sector in the UK surrounding Brexit. While many in the UK see the EUNI as an opportunity to keep their preexisting EU partnerships, the lack of any withdrawal agreement has meant that the UK is “working a little in the dark” according to the Deputy Vice Chancellor for Europe in Warwick University. Some students’ unions have raised concerns also, arguing that the EUNI may offer little in the way of any real improvement for students, as it could potentially run the risk of creating a “top tier” of exclusive as opposed to inclusive university networks. However with the first round of offers yet to be awarded, there is time to fix any problems that may arise. The fact that the courses will be offered in “at least two languages”, according to Macron may also have the unintended consequence of leaving Irish and UK students at somewhat of a disadvantage. Compared to their European counterparts, the majority of students from Ireland and the UK do not speak two European languages fluently.